Rapper Tekashi 6ix9ine pleaded not guilty Monday to federal racketeering and firearms charges, according to reports from New York’s NBC 4 station and PIX 11. The Brooklyn rapper, whose legal name is Daniel Hernandez, was among four people arrested on racketeering and firearms charges earlier this month, authorities said. Tekashi 6ix9ine was in federal custody while awaiting his court appearance after his arrest, with charges alleging that he participated in the July shooting of a bystander in Brooklyn and the gunpoint robbery of his gang’s rivals last spring. Tekashi remains in custody, with a pretrial conference set for Jan. 22, 2019, and a trial date of Sept. 4, 2019, NBC 4 and PIX11 report. Authorities also arrested three of Hernandez’s former associates, Kifano “Shotti” Jordan, Jensel “Ish” Butler and Faheem “Crippy” Walter. USA TODAY has reached out to Tekashi 6ix9ine’s lawyer for comment on reports of his plea. 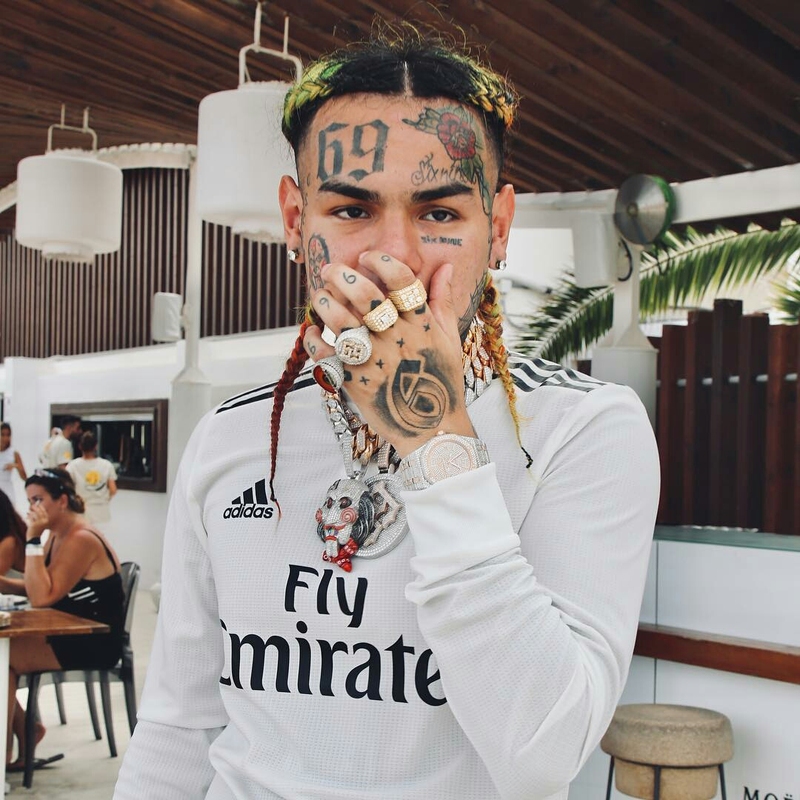 6ix9ine has been one of the most ascendant and controversial names in hip-hop in recent months. His album “Day69: Graduation Day” was among the top records on iTunes following its February release. He is also known for the multiplatinum hit “Fefe” with Nicki Minaj, which peaked at No. 3 on the pop charts, and “Stoopid,” featuring incarcerated rapper Bobby Shmurda. 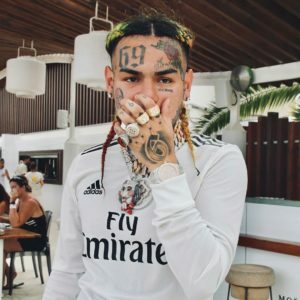 6ix9ine also has had a series of run-ins with law enforcement and has publicly identified himself as a member of a violent New York gang, 9 Trey Bloods.